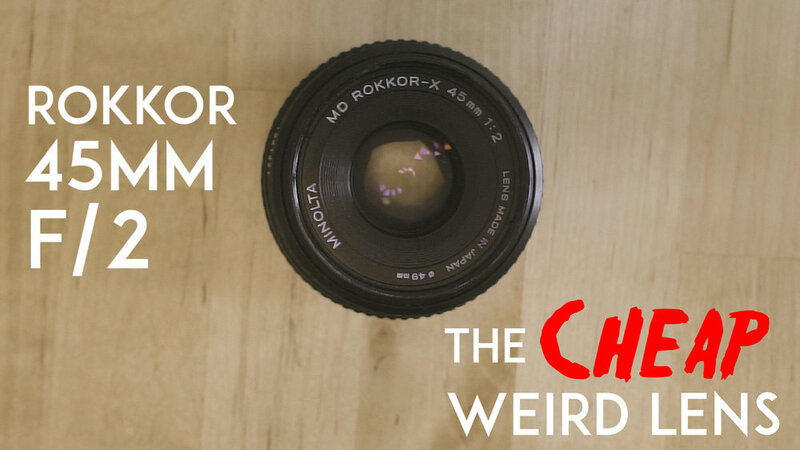 On this new show i will review for you some weird Cheap Lenses that can work on your mirrorless cameras for photos and videos. Today we will review a Minolta Rokkor 45mm F2 Manual Lens. Ask me what kind of lens you want me to review for the next episodes. discover more videos on my chanel !